More than 70 percent of Milwaukee Public School high school students were considered truant in the 2012-2013 school year, the most recent data available, according to the state Department of Public Instruction. And the truancy rate has spiraled upward in the past 16 years, as far back as DPI data goes. While the rate dropped 14 percent between 2011-2012 and 2012-2013, the overall trend has been in the other direction. 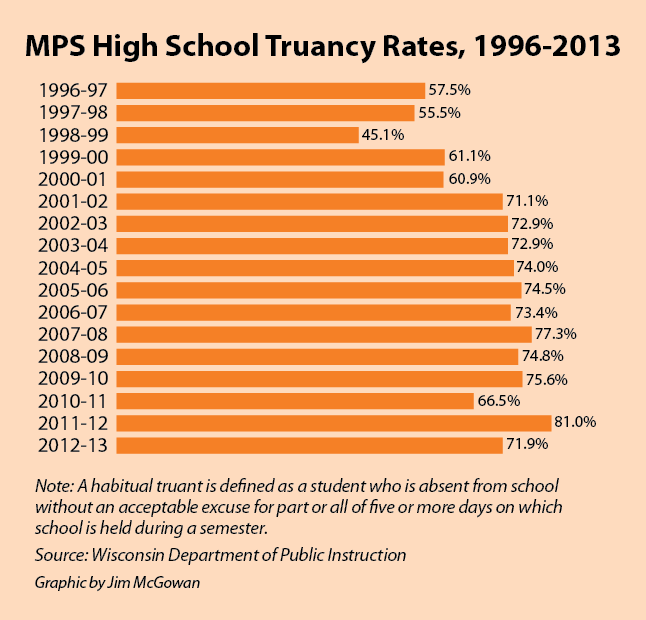 Despite a relatively successful intervention program called TABS (Truancy Abatement and Burglary Suppression) that began in 1993, MPS high school truancy fluctuated between 45 and 60 percent in the late 1990s. It ballooned in the 2011-2012 school year to 81 percent. 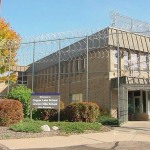 MPS social work coordinator Dena Radtke explained that for high schools, which operate on a period system, a student is truant if he or she misses 40 percent or more of the scheduled minutes in a day without an approved excuse. 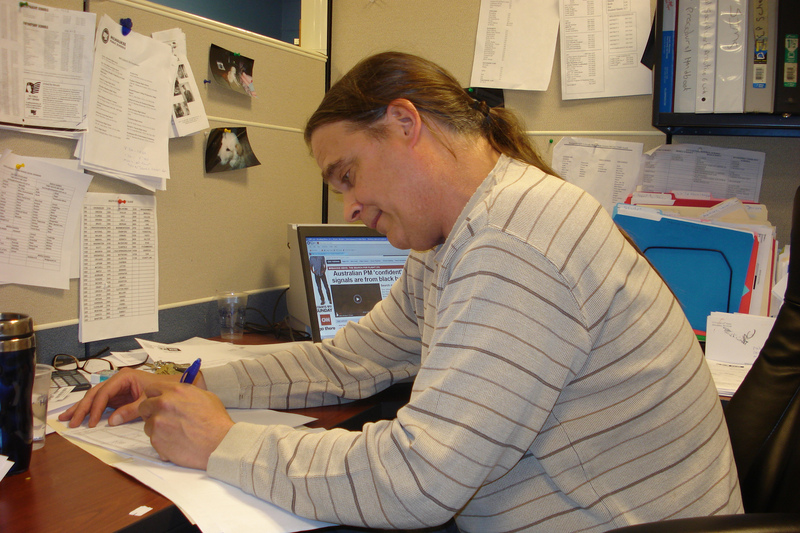 District policy requires parents to receive a phone call home for every unexcused absence. But these types of calls have been proven to be ineffective, said Ken Seeley, founder of the National Center for School Engagement, one of the nation’s leading organizations on school attendance. If the student is staying home from school, he can delete the message before his parents even realize it is a problem. MPS spokesman Tony Tagliavia pointed out that parents can choose to provide a cell phone number to prevent this from happening. He was unable to say what percentage of parents choose this option, but pointed out that teachers also can send a notification in the mail or request a home visit from a social worker if they are concerned about a student’s truancy. Aside from the mandatory phone call for every unexcused absence, there are other steps MPS must take when children reach certain thresholds. State statute requires districts to label students habitual truants after five unexcused absences. But according to MPS policy, parents or guardians are not notified by an MPS social worker until the student has accumulated eight unexcused absences. Seeley critiqued this approach. Students are slapped with a truant label before any meaningful intervention by the district, he said. Elise Dizon-Ross, an education policy expert, also said this is not the best way to address attendance. Research has shown that children who miss more than 10 percent of the school year, or 18 of the 180-day MPS school year, are far more likely to struggle academically and eventually drop out, said Dizon-Ross. This means that students who miss nine days of a 90-day semester have entered the danger zone. A student with eight unexcused absences, the threshold that triggers action by MPS, may already be at risk when excused absences are taken into account. MPS Board president Michael Bonds declined to speak to NNS about the rationale behind the district’s truancy policy. Socioeconomic factors play a large part in attendance. 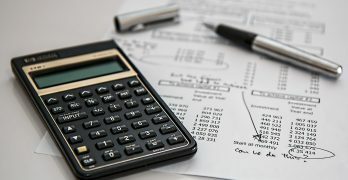 The percentage of people living below the poverty line in Milwaukee is more than double Wisconsin’s as a whole, a study by the Wisconsin Poverty Project showed. This provides some insight into why Milwaukee’s truancy rate is so much higher than the state’s average, which hovers around 13 percent for high schools. No metropolitan area has a higher incidence of black poverty than Milwaukee, according to the 2010 census, which may explain a truancy rate for African-American students that is more than double that of their white counterparts. In the 2012-2013 school year, 83 percent of MPS’s African-African high school students were considered habitual truants. Attacking the root causes of truancy is a complex task, given the multitude of underlying issues. Shane Pecoraro, a Milwaukee Police Department officer who works to get truants back to school, cited the high mobility of the city’s population, with students constantly shuttling in and out of different schools. 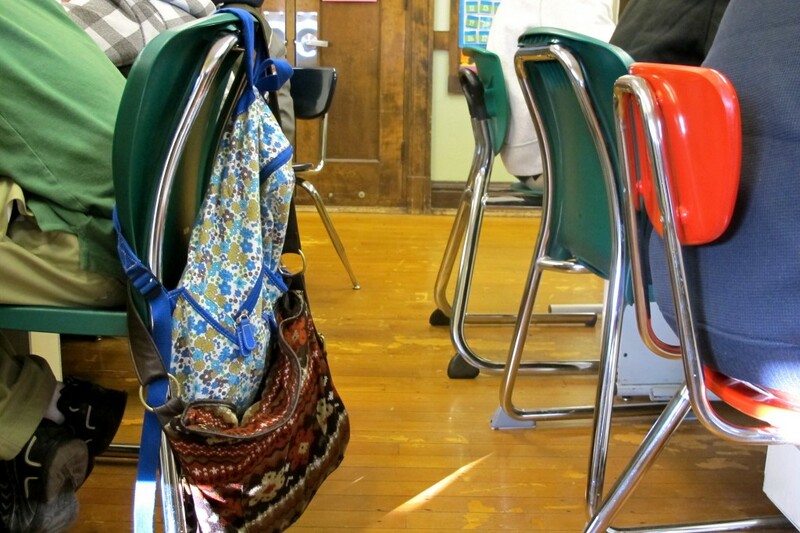 This is more prominent among high school students, which may help explain the uptick in truancy rates from elementary and middle school to high school. Radtke mentioned the high number of single-parent households in the city, putting pressure on many high school students to provide child care to their younger siblings while the single parent works to make ends meet. King leads one of the city’s two TABS centers, which are located on the north and south sides of the city at Boys and Girls Clubs locations. The comprehensive support program allows for MPD, MPS and the Boys and Girls Clubs of Greater Milwaukee to intervene with students who are truant, deterring them from involvement in the criminal justice system. Only 16 percent of the youth processed at a center are picked up a second time, said King, who attributes the program’s success to its collaborative approach. Officers such as Pecoraro comb the streets for truants and shuttle them to a center where an MPS social worker evaluates their needs. After conferring with the student’s parent or guardian, the social worker develops an action plan that holds both the student and the adult accountable. In the first three months of 2014, MPD officers picked up more than 1,500 students at almost 740 stops, according to data provided by Milwaukee Police Lieutenant Mark Stanmeyer. King estimates her site averages 20 to 30 interviews on any given school day. Between the two centers, the TABS program assists about 5,000 students each school year. Not all of these students are picked up off the streets. After 25 unexcused absences, MPS generates a mandatory TABS referral that King said amounts to about 2,000 referrals each year. Only students ages 12 and above can be cited and fined $84 for truancy, said Milwaukee Deputy District Attorney Lovell Johnson. Parents of younger students are cited for contributing to truancy and must pay a $171 fine or fight the charge in court. But Johnson said prosecution is a last resort. The cases can be easily dismissed if there is a visible improvement in attendance. Dan Herro, a teacher at Washington High School of Information Technology, 2525 N. Sherman Blvd., agrees with Borsuk’s observation. He said that whenever field trips or guest speakers are scheduled, attendance numbers are much better. Mentoring also keeps students in their seats. At least that’s what the Check and Connect program has found. 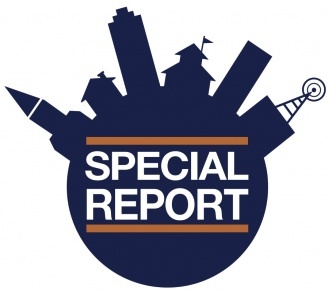 Started in the Minneapolis public schools in 1990, the federally funded program initially aimed to help special education students. After realizing how successful the program was with these students, Minneapolis Public Schools extended Check and Connect to all students in grades K-12. Using their own set of standards, individual schools identify at-risk students and pair them with a mentor, who “checks” the students weekly by monitoring attendance and grades, but also “connects” with the student and parents by making a minimum two-year commitment. Mentors can be full-time employees hired by the district to juggle 40 to 50 students or a teacher within the school who agrees to meet with a couple of students on the side. Different variations of the program spread throughout the nation after studies found students displayed increased levels of engagement, especially attendance, after two years in the program. Hmmm… I wonder whether their future employers will offer similarly engaging jobs for them so that they show up. I think probably not. The Mule comment is ridiculous “Sometimes all kids need is to know there’s someone rooting for them.” Unfortunately, many schools districts around the country believe this trite cliche. They need much more. These slogans often get funded and nothing changes. Its the belief system and the culture that need to change. It’s not happening in MPS which believes it just needs more money. Money is not the answer. As soon as that is put to the side the better, but it looks like it will never be removed as the top priority. Maybe the bus didn’t come. Moms working. Ive had to drive my child several times. I was lucky I was off those days.